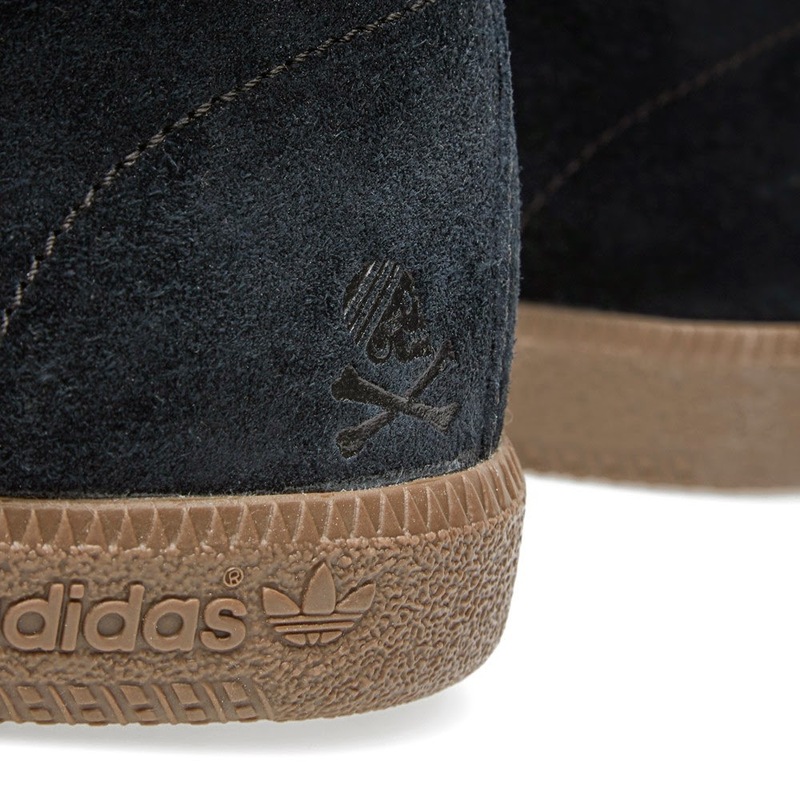 Joining forces once again, German sportswear legends adidas and Japanese streetwear masters Neighborhood have worked together to breathe life into a selection of classic sportswear for AW14. 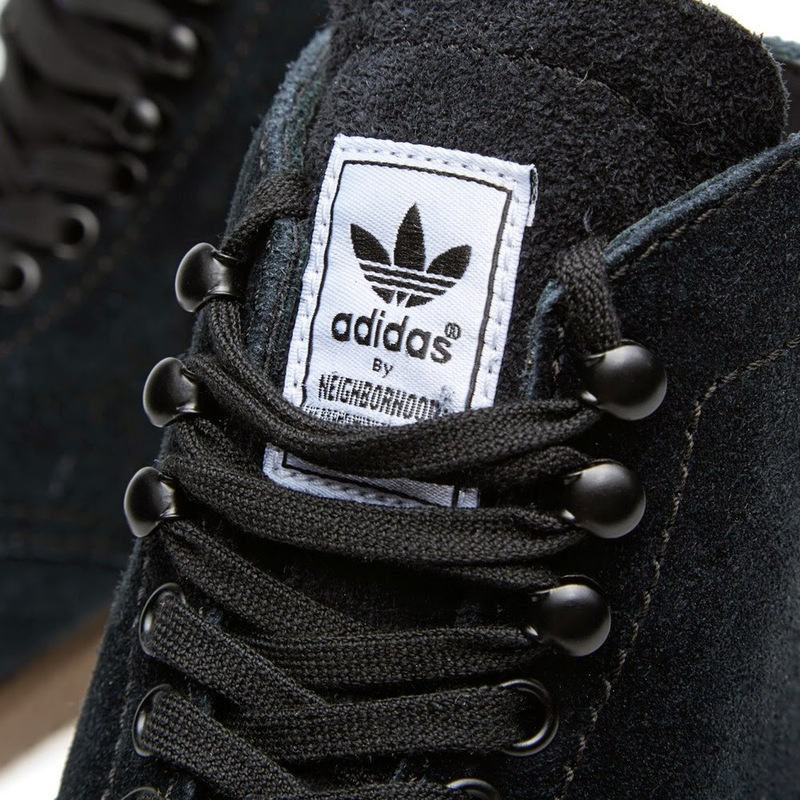 Combining NBHD’s signature aesthetic with adi’s sportswear heritage, this new collaborative collection deploys a variety of seasonal hues and a bespoke Native American inspired graphic print across a brand new range of apparel and some strong re-workings of classic footwear. 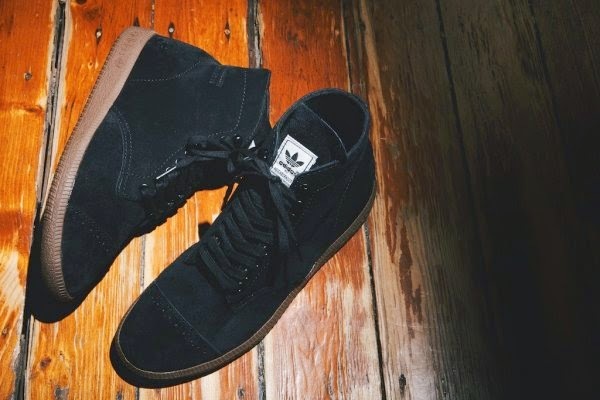 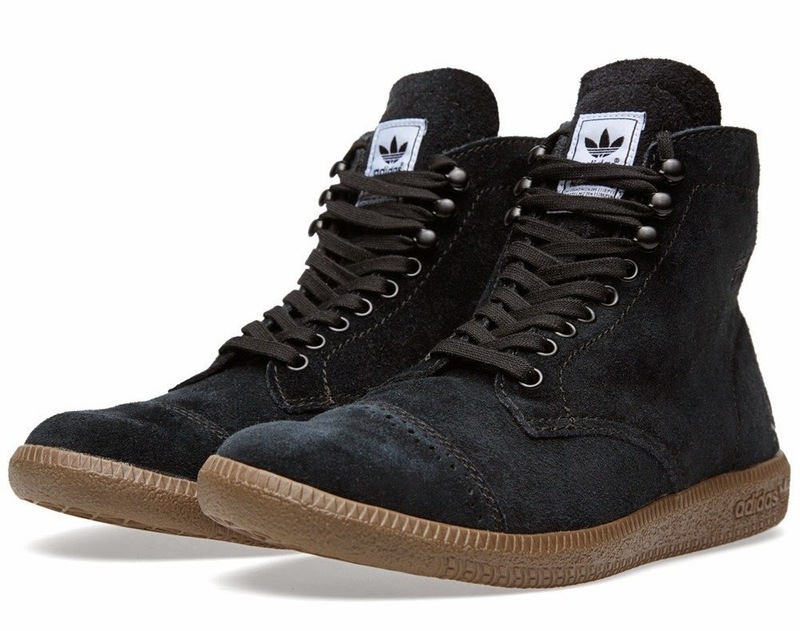 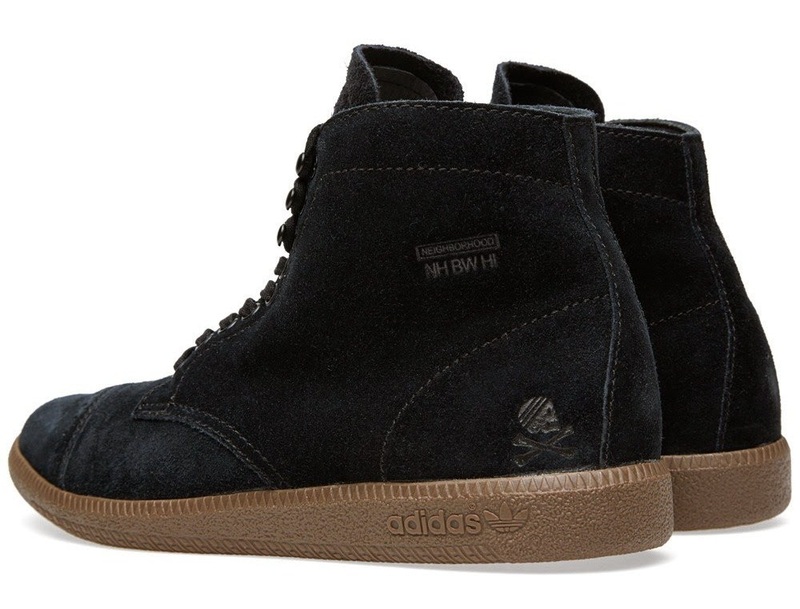 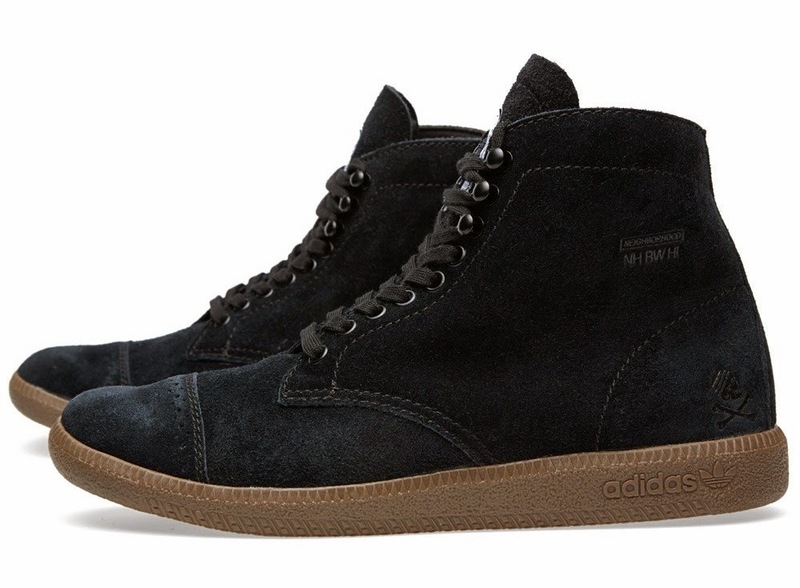 A new silhouette inspired by the classic American officer boot, the adidas x Neighborhood NH BW Hi is constructed with a full suede upper. 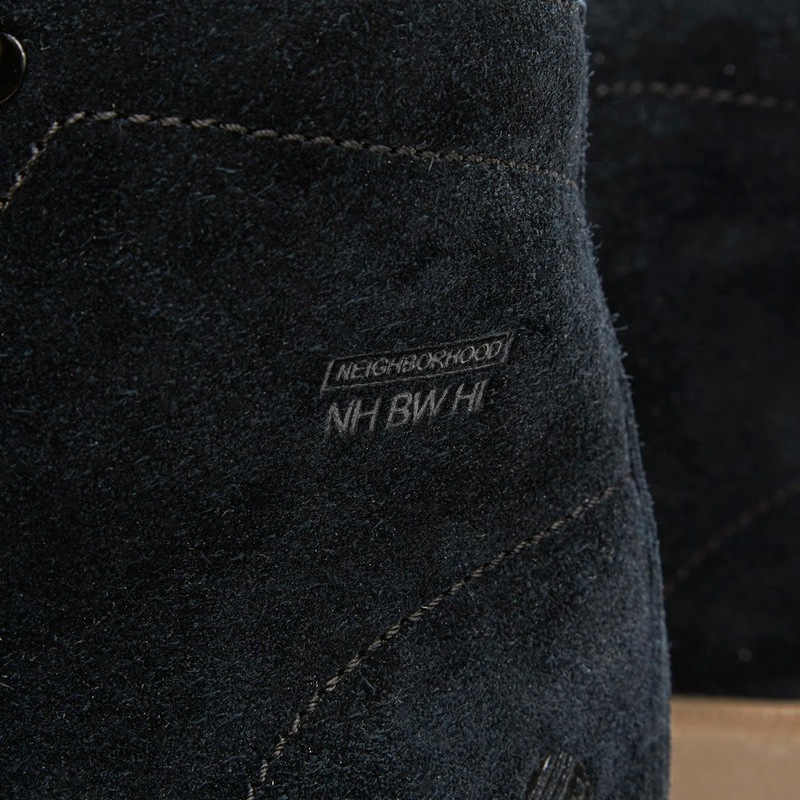 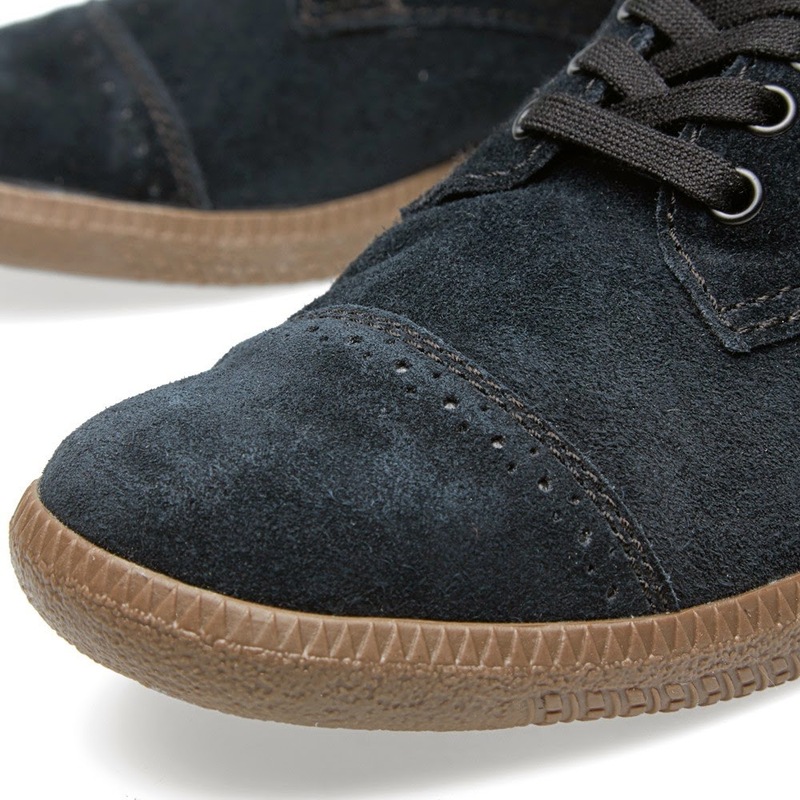 Sitting on top of a gum sole unit, they are finished with brogue inspired toe cap detailing and embossed logo detail.